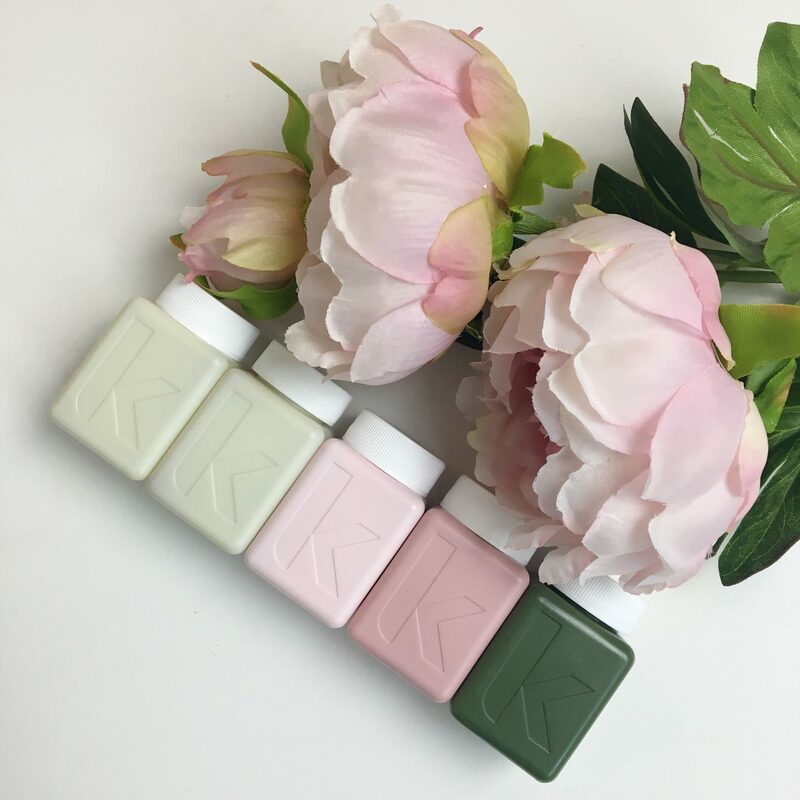 Hands up who’s heard of Kevin Murphy Hair Care? It appears I’ve been living under a rock because until these gorgeous goodies landed in my possession I didn’t have a clue who he was. 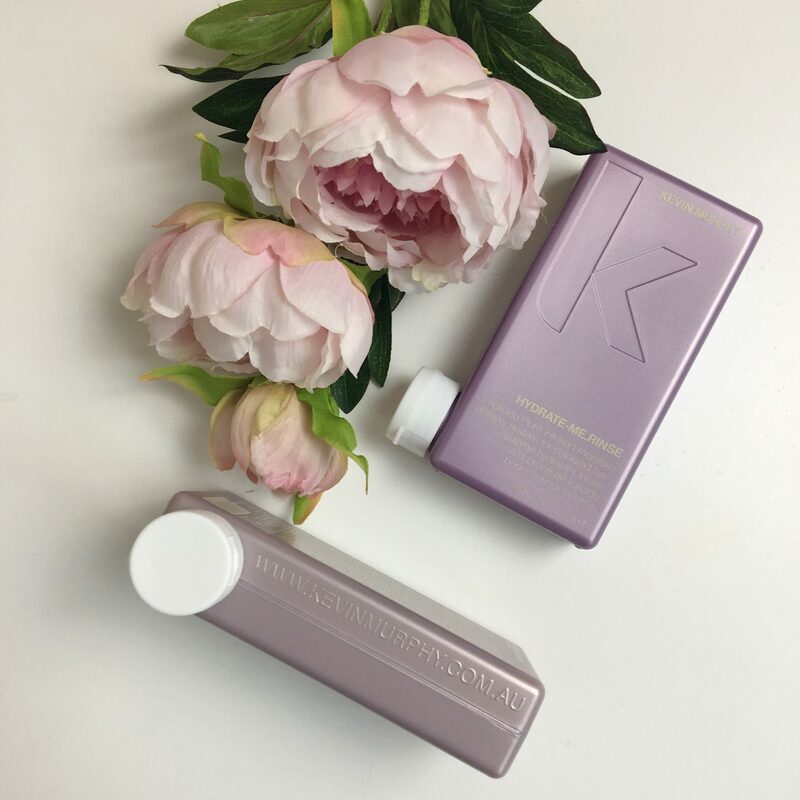 Kevin Murphy is a Session Stylist who has created a vegan brand with the same philosophy as skincare but for your hair. The ingredients are picked to perform to the highest standards, whilst remaining environmentally friendly. Go and check out their about me page here, because you know lets not do a copy and paste job. These products are the best smelling haircare you have ever smelt. No I know what you are thinking, over perfumed products. I saw that eye roll. Nope they have that spa like essential oil type smell and are a real treat to use. The products work and achieve exactly what they say on the tin. I will say there are a few bits from the selection that do not work for me. Not because they don’t work but oily face, oily hair, you know how it is. So I’m not really in the market for a whole load of hydrating. I also have plenty of hair so really do not need any volume. I did use they Hydrate range and loved it. My hair was soft to the touch and gorgeous looking, but it was greasy the next day and I can not be bothered with hair washing everyday. It did however reduce any frizz and aid ease of blow drying. So I’m pretty certain given to the right hair type it would be a winner. Some bits I loved were the detox shampoo. It’s not needed often but every now and again it’s good to get any product build up on its way. 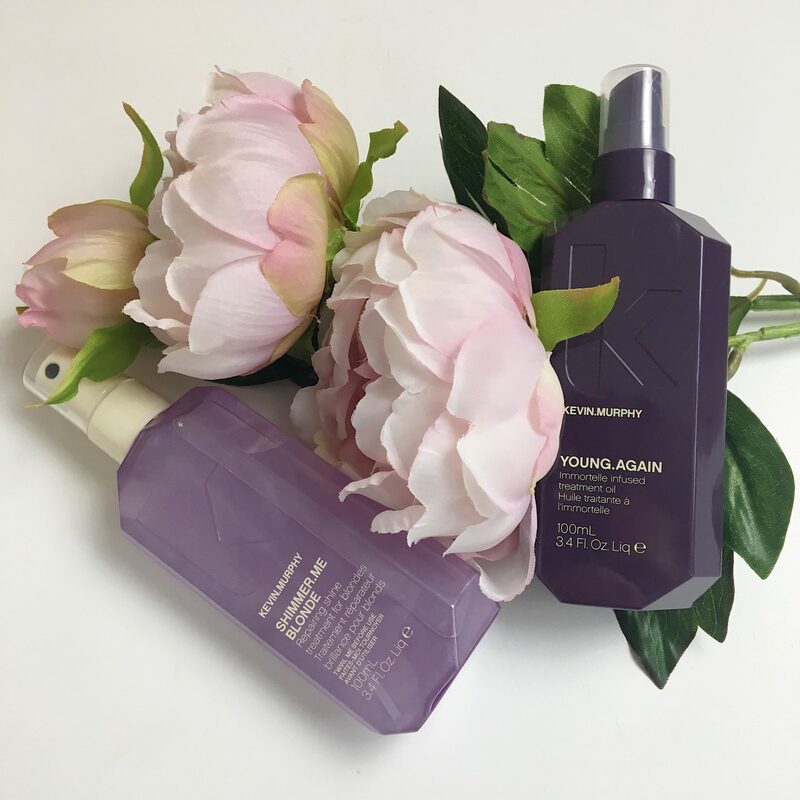 I find if I’ve hit it too hard on the dry shampoo, which I am very guilty of, and then don’t do a deep cleanse it builds up on my scalp and then I get a lovely flakey scalp. I know TMI. Obviously I couldn’t wait to try out the dry shampoo and thank god I loved it. It’s not completely powder free but it’s far from the level you get in good old Batiste. As you would expect it reduces the greasy look. It adds a lovely scent to your hair, but not too heavy that you feel sick from smelling it all day long. It’s not tacky or sticky in your hair. In fact you can barely even feel it in there. I hate that texture spray feeling so this is perfect for me. The star of the show has got to be Shimmer Me Blonde. Best Janice voices at the ready please. OH MY GOD. I don’t know what kind of witch craft is in this bottle but it sure as hell works for me. Spray in when wet and blow dry. I am all about ease of blow drying because I have a mountain of frizzy hair. This stuff gives you the softest hair. There is no heavy greasy residue. It enables zero frizz at the end of your blow dry. Disclaimer when I say blow dry, I don’t just blast my hair, I section my hair and use a round brush to dry the hair straight. Packaging is fun and quirky, ergonomically designed to reduce waste. It also looks pretty in your bathroom if you’re worried about that kinda thing. Go on admit it, you love a pretty bottle too. Thumbs up is a definite from me. I’ve already been scrolling through their website to find a shampoo that would match my hair type. I’ve also used up all the dry shampoo and have it on my to repurchase list. Don’t judge, it’s a small bottle and you know had to make sure it worked before recommending it. 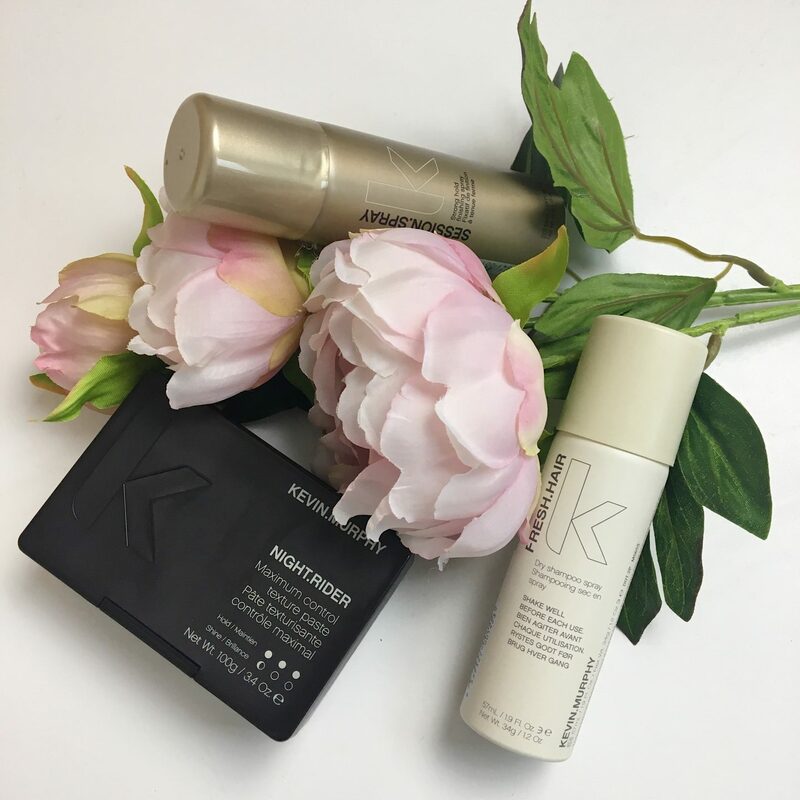 Have you tried Kevin Murphy or heard of him? 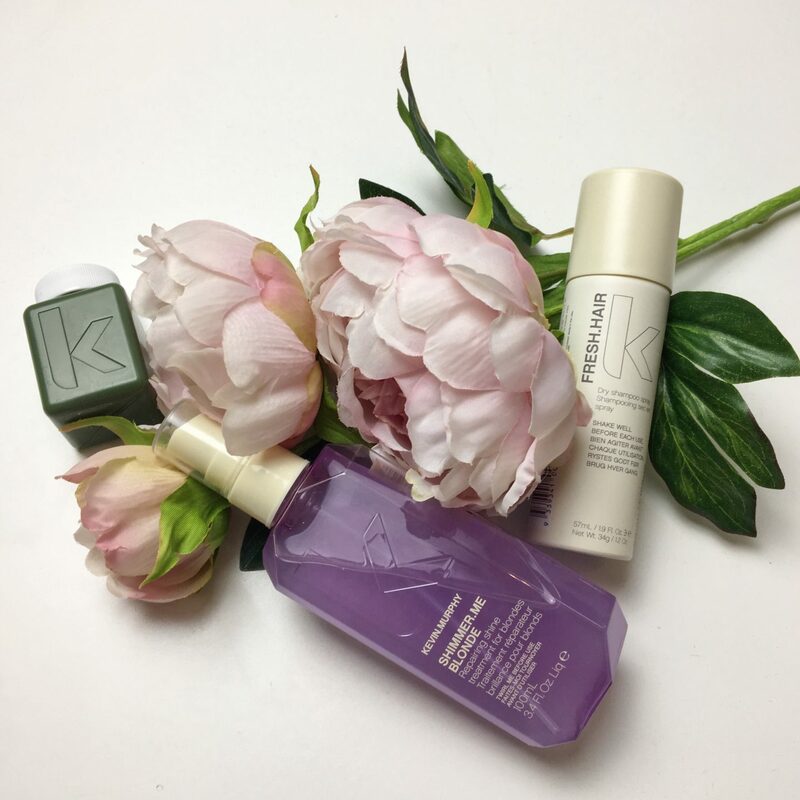 Let me know in the comments if you have a favourite Kevin Murphy product.